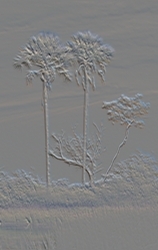 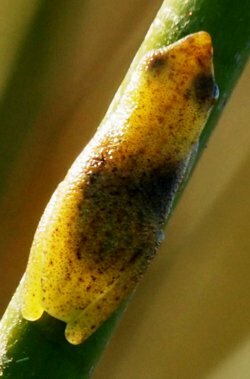 We try to show a larger picture of the bush - as a wonderful ecological system of living organisms - big and small; all necessary, all equally important and fascinating. 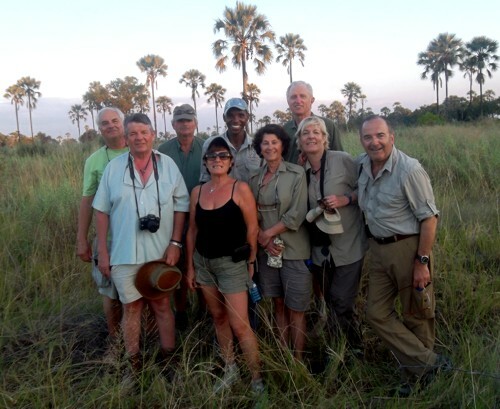 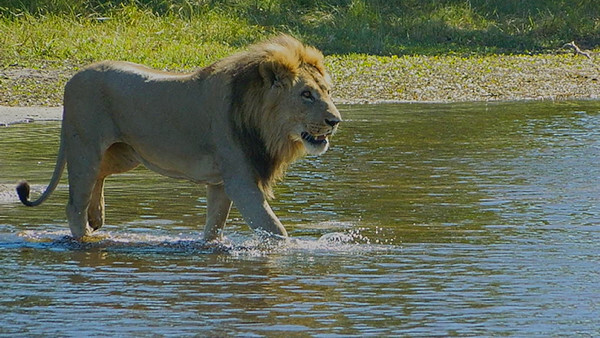 Walking safaris in the African bush are a very special experience. 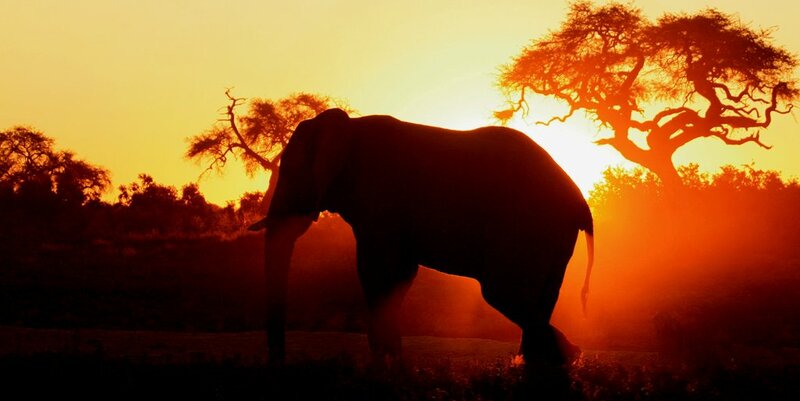 You cannot come closer to nature than this. 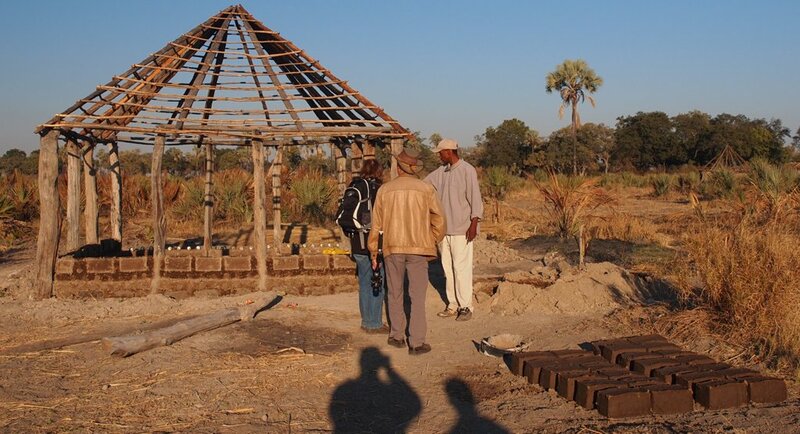 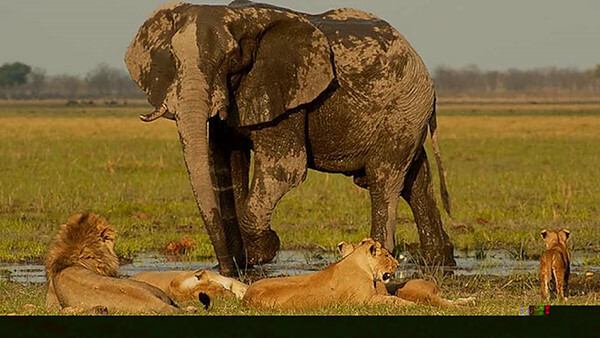 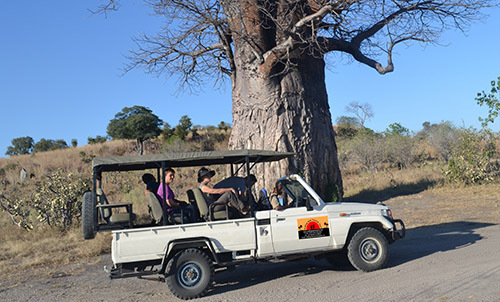 We offer an opportunity to visit the villages of the Okavango Delta and experience their culture and life. 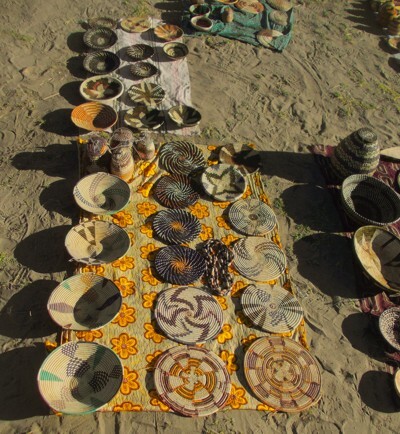 The baskets of the Okavango are world-famous. 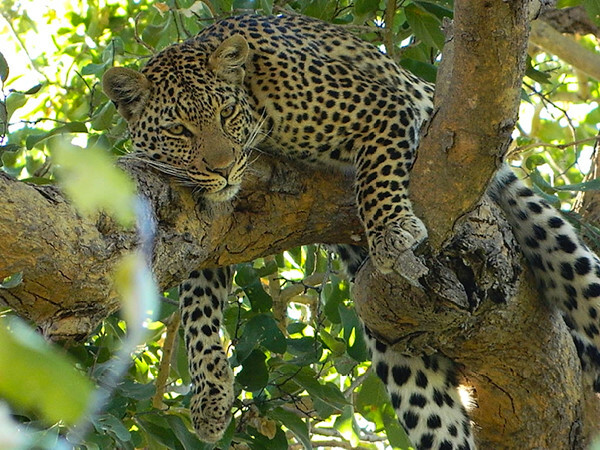 They are made of the natural materials found in the bush. 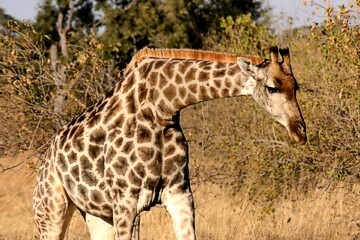 Giraffe is one of many African mammals often seen in the wilderness of Botswana. 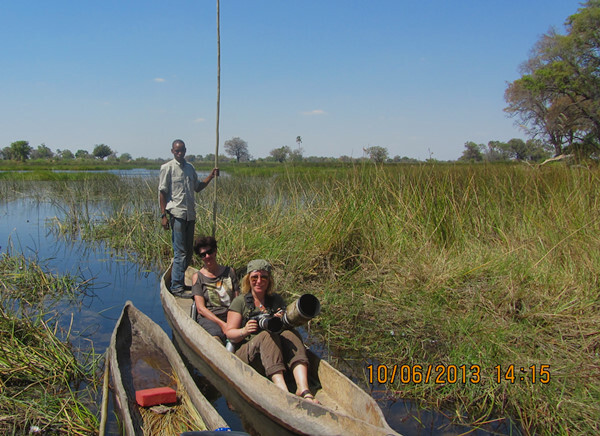 We travel in specially adapted 4x4 vehicles, we use mokoros (traditional boats) in the channels of the Okavango Delta. 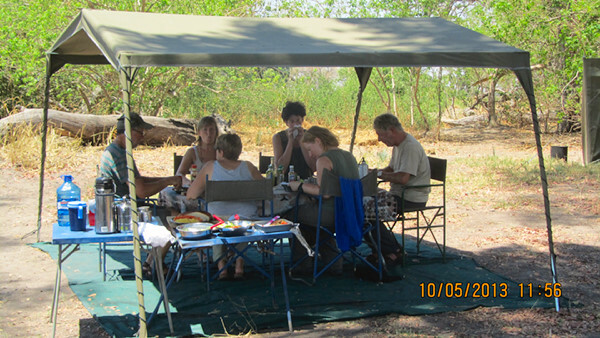 Our camps are organised by our team and are waiting for you with food and drinks. 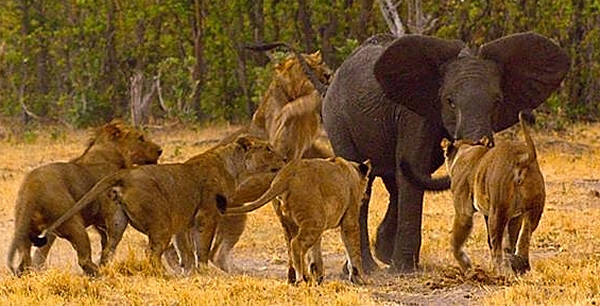 Now, who is the real king of the jungle? 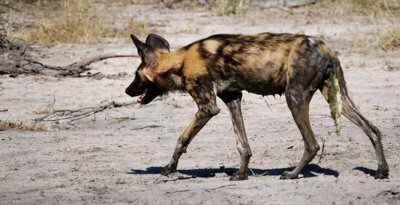 Lions and hyaenas - great hunters and enemies. 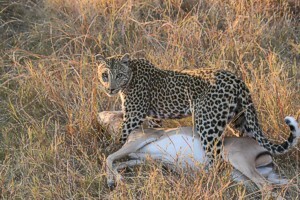 Safari favorites - leopards, one of the Big 5. 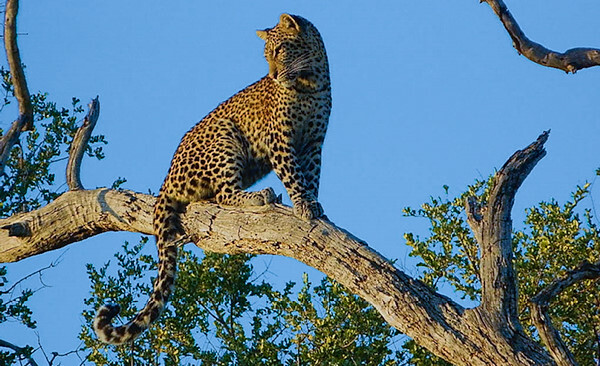 They love climbing trees. 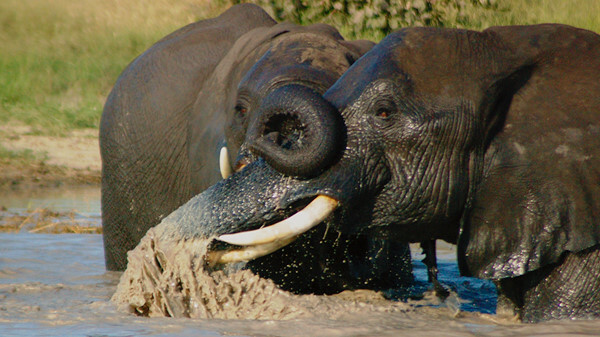 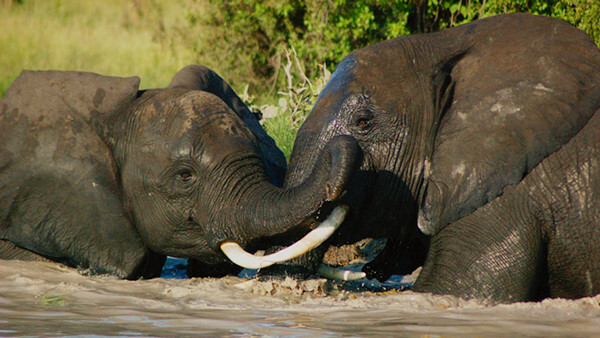 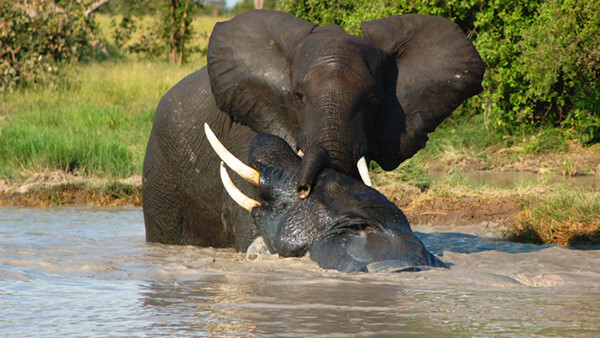 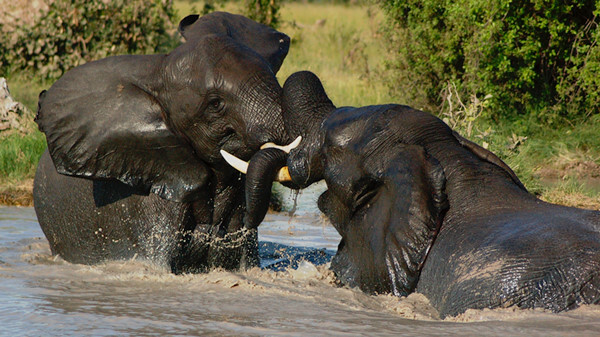 Elephants love water and playing with friends.